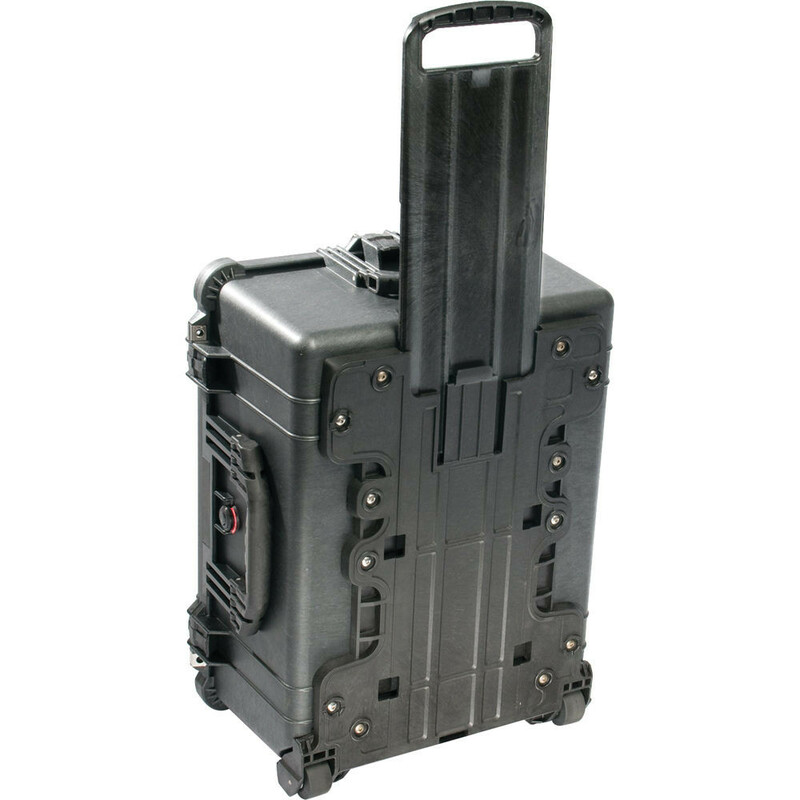 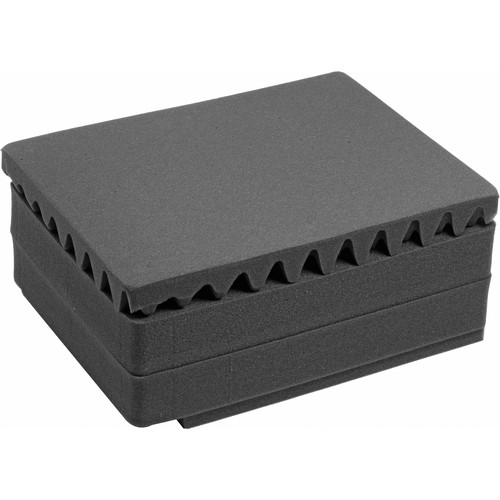 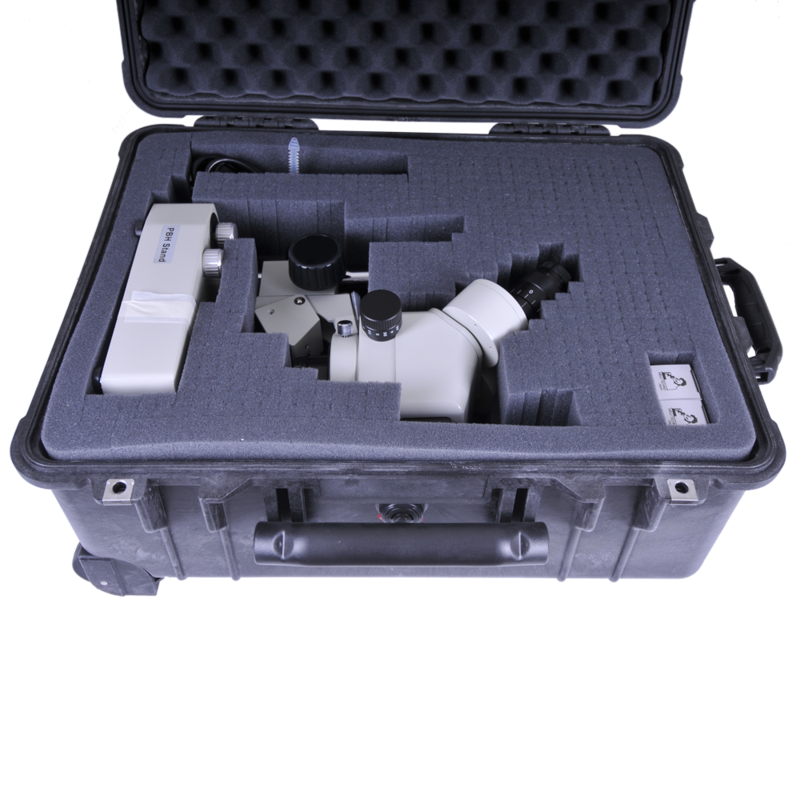 The Pelican 1610 is a premium transportation and storage case constructed with ultra-high impact silver composite copolymer which provides unbreakable, watertight, airtight, chemical-resistant and corrosion-proof protection for your microscope. 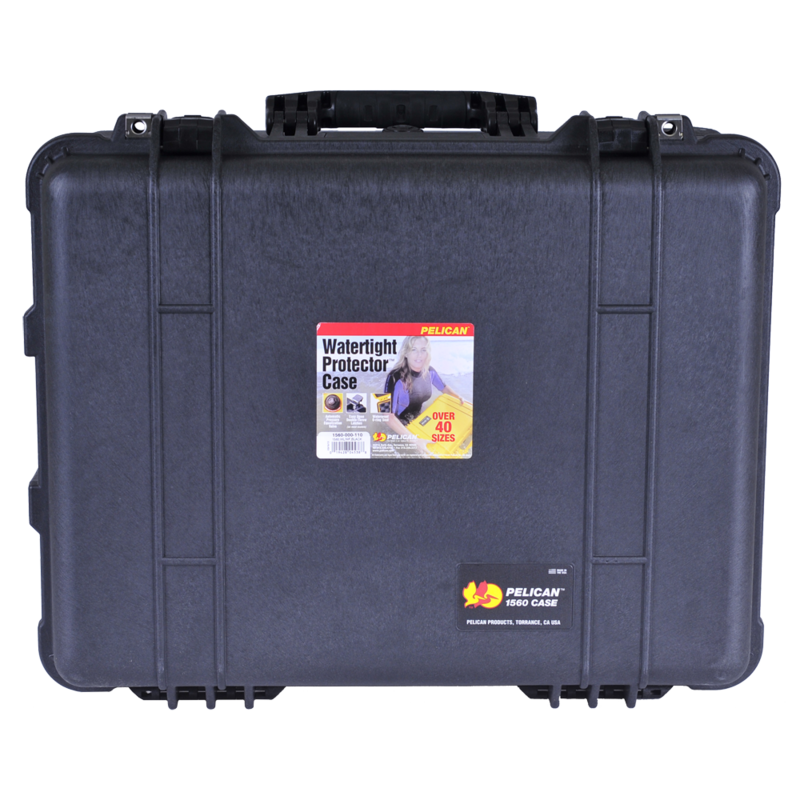 A 6.4mm neoprene o-ring gasket lines the opening and two easy-opening, double-throw latches ensure an airtight, dust-proof, water-proof seal every time. 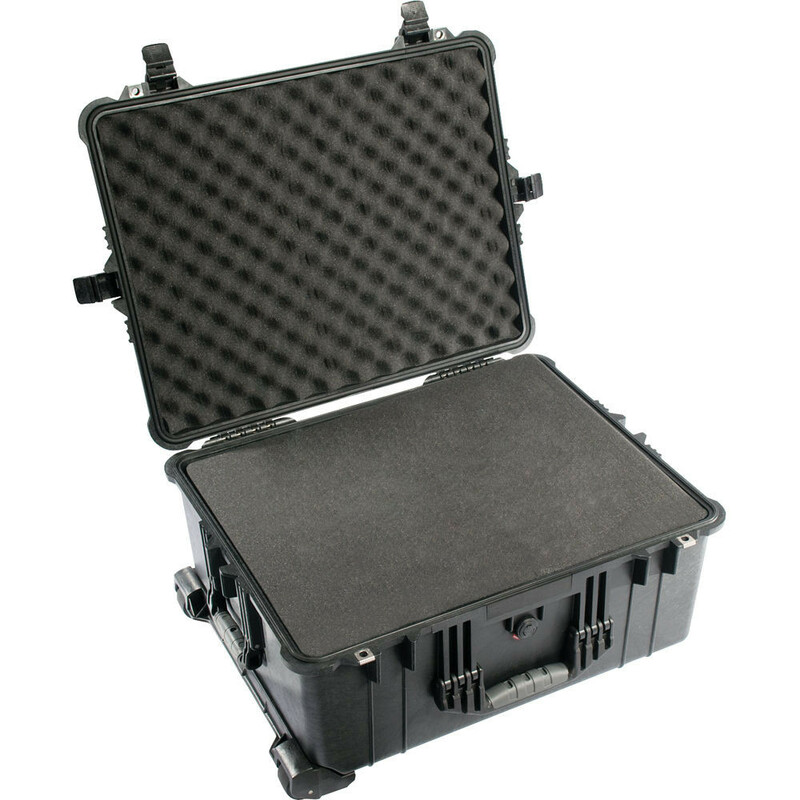 The 1610 case is NATO-codified and tested to IP-67 (Ingress Protection)and Def Stan 81-41/STANAG 4280 requirements. 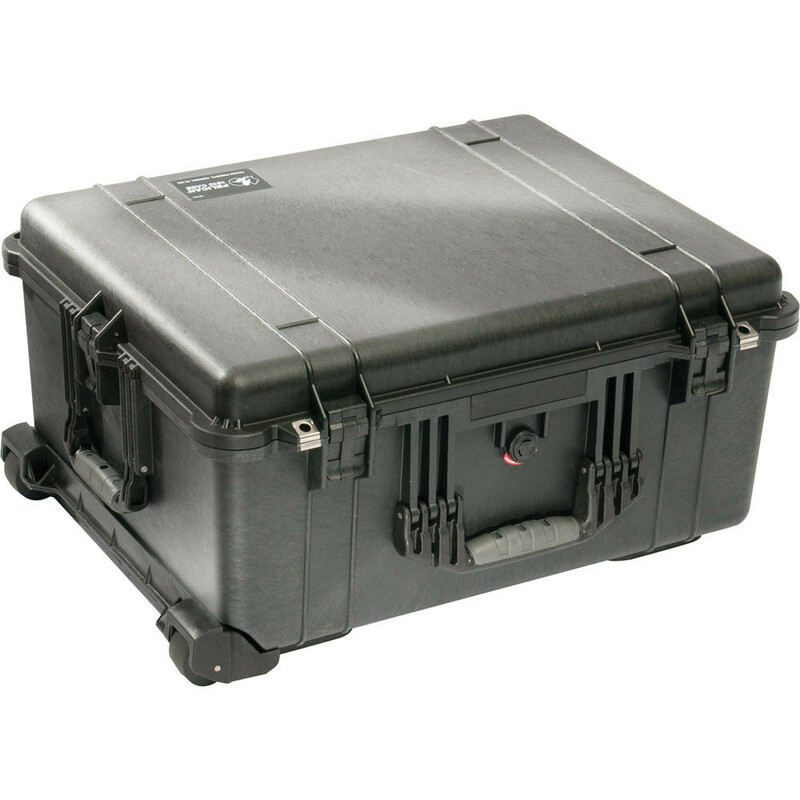 Also available in Black, Tan, Yellow and Orange. 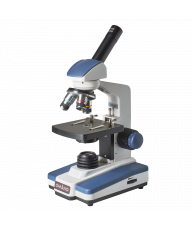 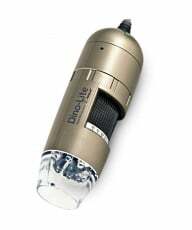 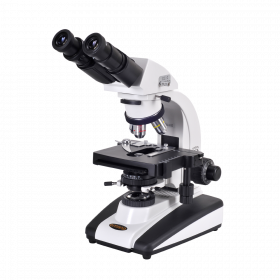 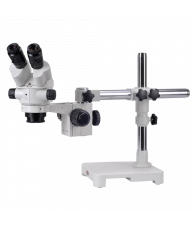 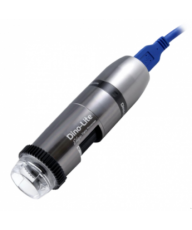 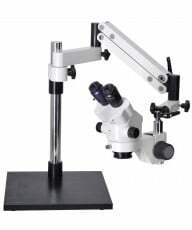 Ideal for the following compound microscopes: Omano OM118 series, OM136, OM36, OM88, OM157.